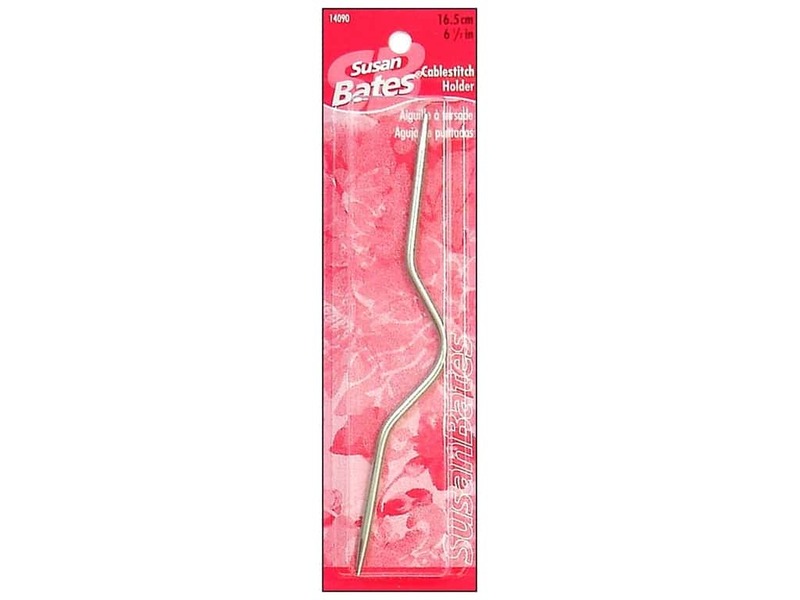 Description: Susan Bates Cablestitch Holders are available as straight or angled. The angled ones prevent stitches from accidentally slipping off the needle while you are making cables. 6 1/2 inch.